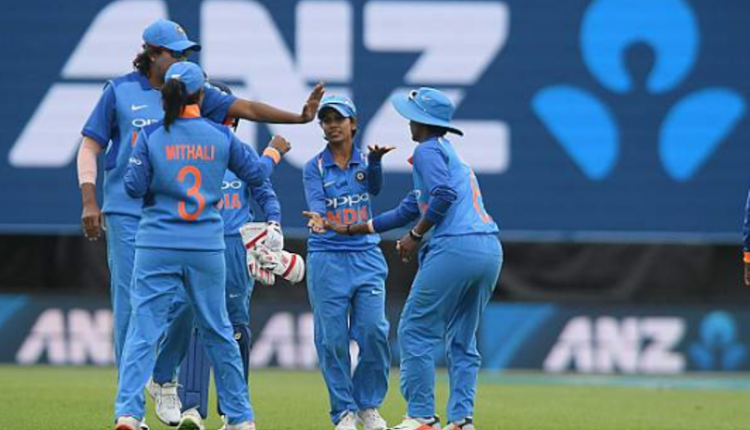 Mumbai: India women beat England on Monday by seven runs in 2nd ODI and took the lead of the three-match Paytm ODI series by 2-0. The match was being played at the Wankhede stadium here. World Champions England had won the toss and opted to bat first. 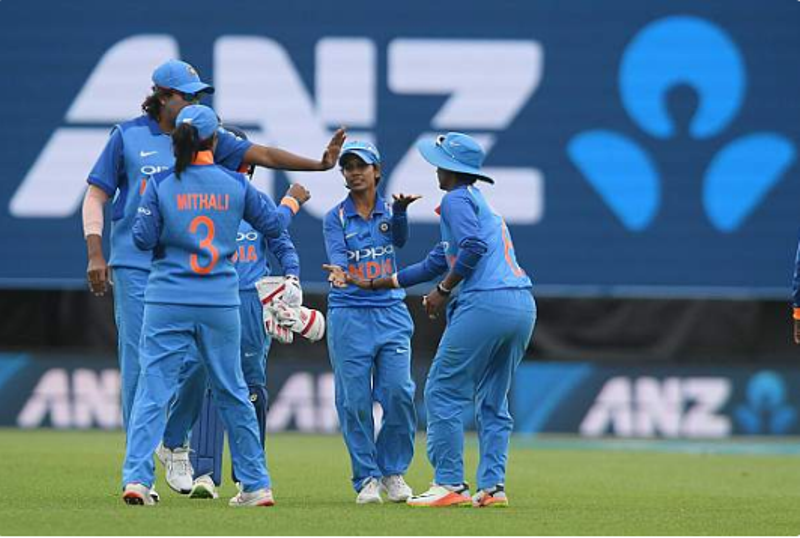 In yet another clinical bowling performance by the Indian women’s team, the host’s batting line crumbled and was all out at 161. Seamers Jhulan Goswami and Shikha Pandey took four wickets each while leftie Ekta Bisht took two wickets. The England team had a classical middle-order collapse. Natalie Sciver scored the highest of 85 and none of the other members managed to put up a respectable score. Hosts managed to reach the target of 162 in just 41.1 overs. Smriti Mandhana scored the highest of 63 and was well supported by Mithali Raj (47) and Punam Rout (47*). Opener Mandhana scored her 15th half-century. The three ODIs are a part of the ongoing ICC Women’s Championship and all matches will be played at the Wankhede Stadium.